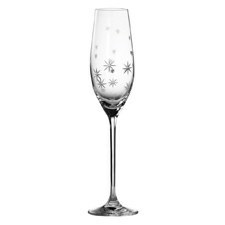 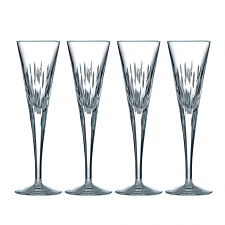 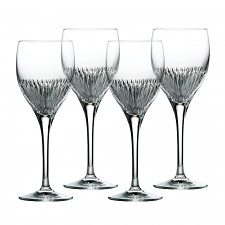 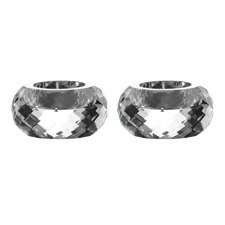 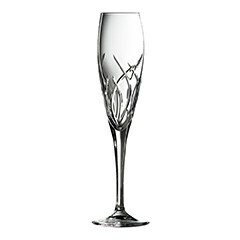 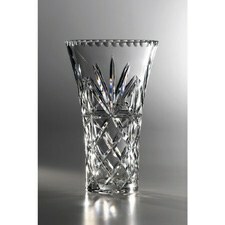 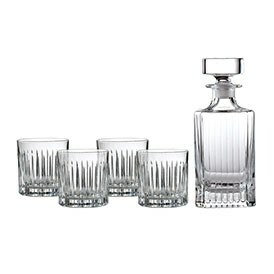 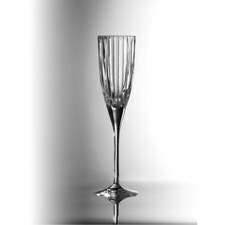 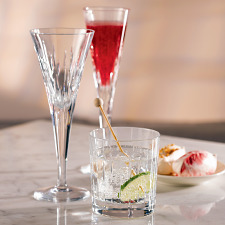 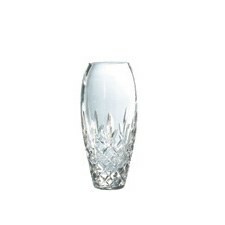 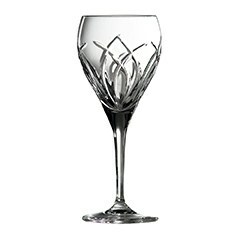 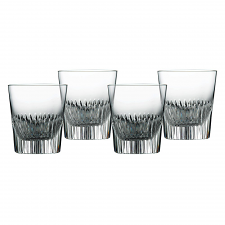 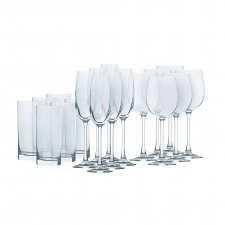 Browse our selection of Royal Doulton crystal and glassware products including glass sets, crystal wine glasses, champagne flutes, tumblers and home decor. 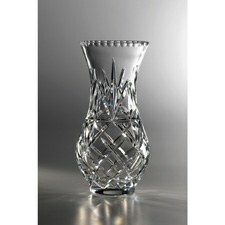 Whether you prefer traditional beauty or modern elegance, we have a pattern to suit every style. 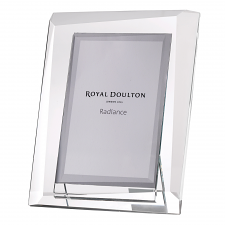 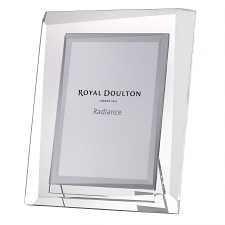 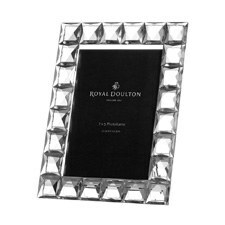 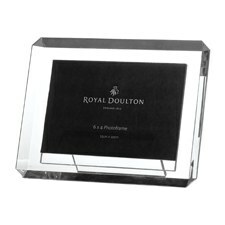 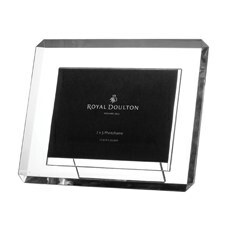 Royal Doulton Radiance Giftware Bevelled Frame 4 x 6"
Royal Doulton Radiance Giftware Bevelled Frame 5 x 7"
Receive special member only discounts. 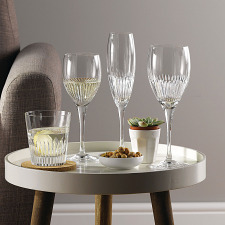 Yes, I want to sign up to receive latest news & offers from the Royal Doulton Outlet by email. 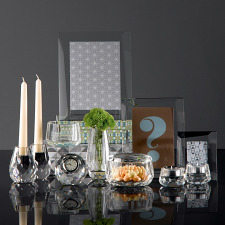 TAKE AN EXTRA 20% OFF EVERYTHING WITH CODE EAST19, OFFER ENDS MON 22 APRIL AEST. 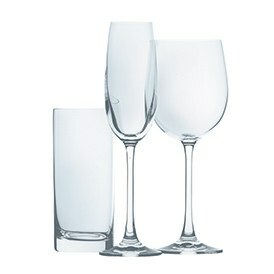 Be the first to know about our specials and offers. 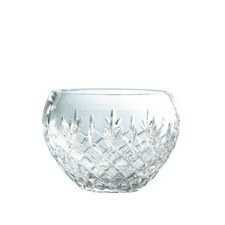 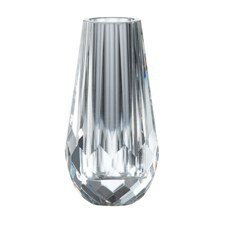 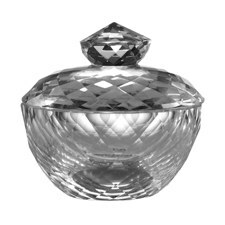 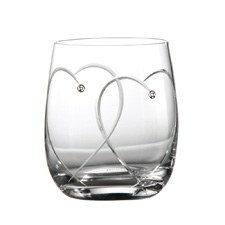 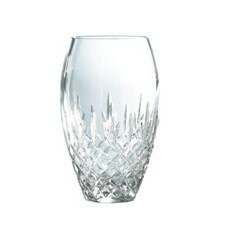 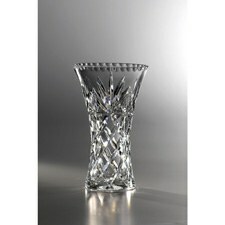 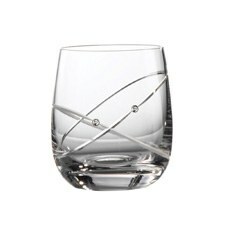 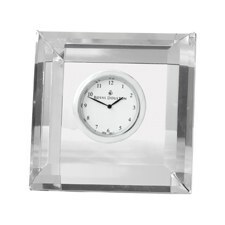 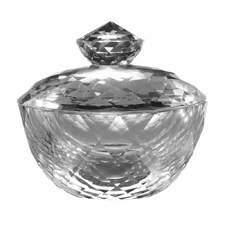 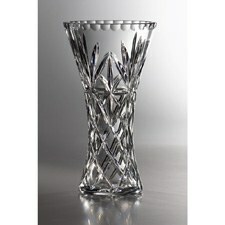 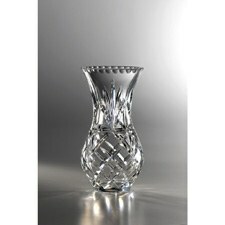 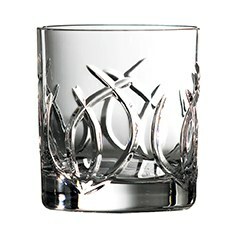 The Waterford, Wedgwood, Royal Doulton and Royal Albert brands and trademarks are part of the Fiskars portfolio of brands and trademarks.www.fiskarsgroup.com"